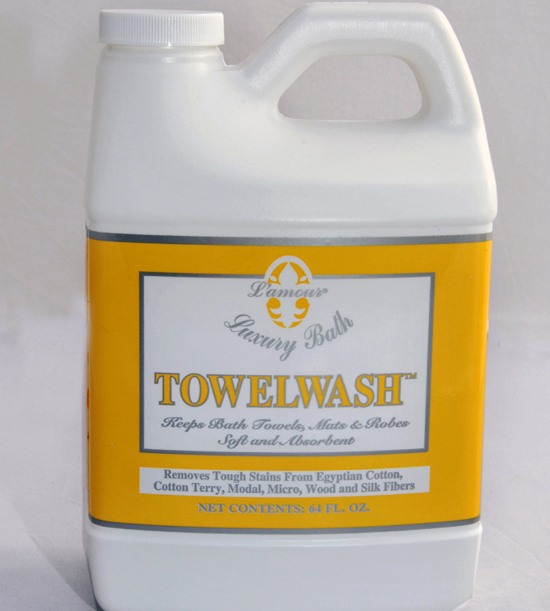 Have a stain-free fabric using the linen wash of Harris Levy. 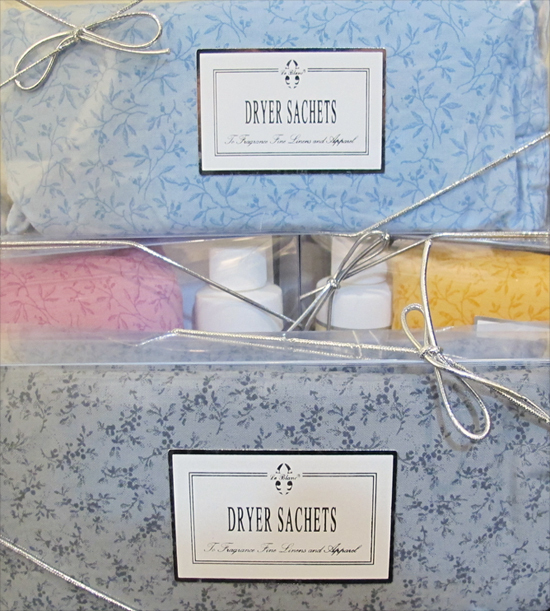 From Children’s Laundry Wash to Silk & Lingerie Wash, Harris Levy offers a wide range of tried and tested linen wash. 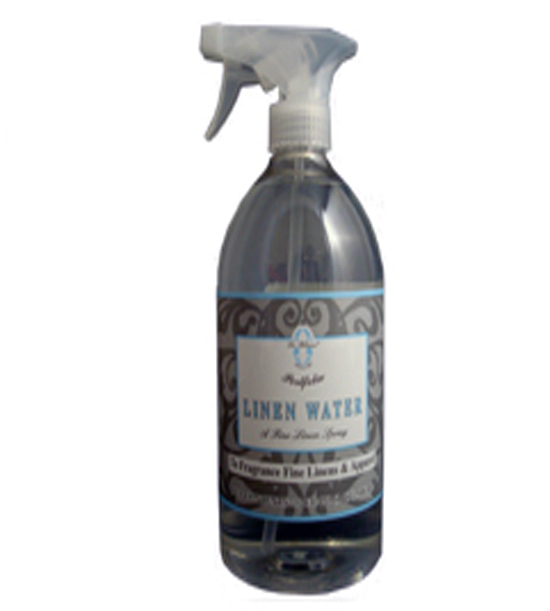 These will safely and properly remove stains from table linens or beds. 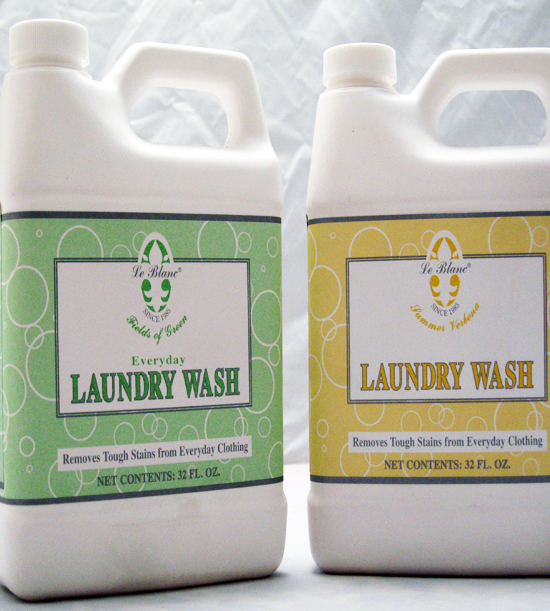 Even the most difficult stain cannot escape from the effectiveness of these stain removers. 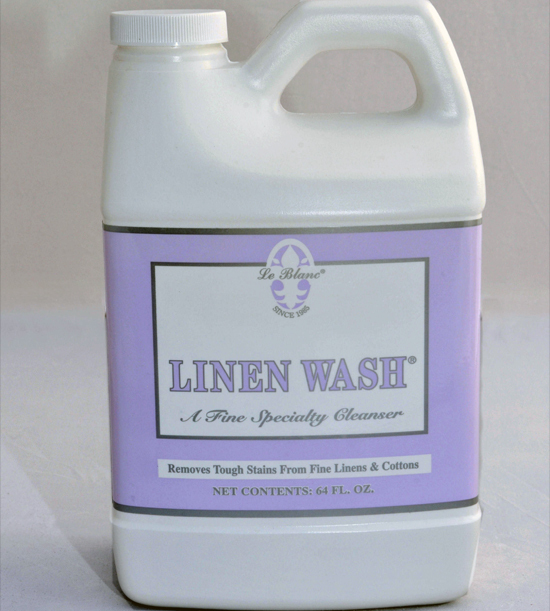 Use and bring out your most beautiful lines at your house and put Harris Levy Linen Wash to the test. 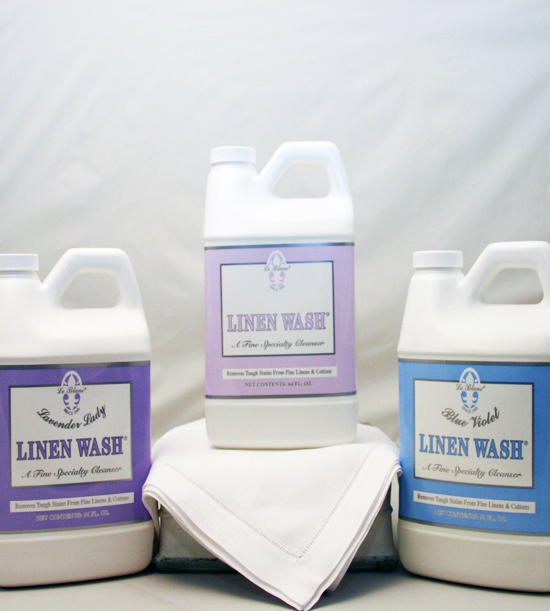 We have believed in and recommended Linen Wash for many years! We all use it ourselves too. Please see our Personal Shopper on Laundry Help for more information.